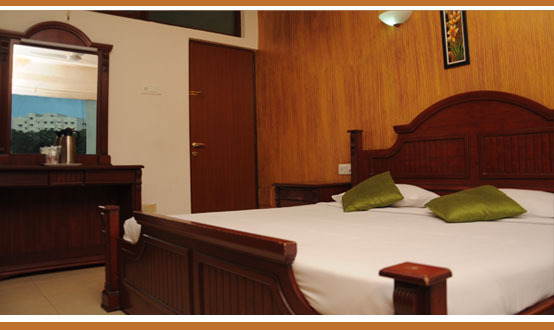 The Kings Hotel is one of the stylish and executive hotels near US Consulate. 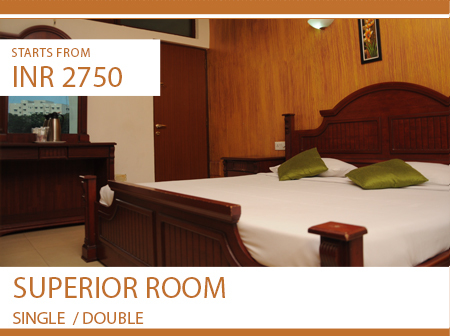 We offer rooms that are aesthetically designed to enhance your comfort and come with a wide range of facilities and amenities that will make your stay in Egmore pleasant and memorable. Our Ladle & Spices restaurant offers a great food variety if you are looking for restaurant in Egmore. 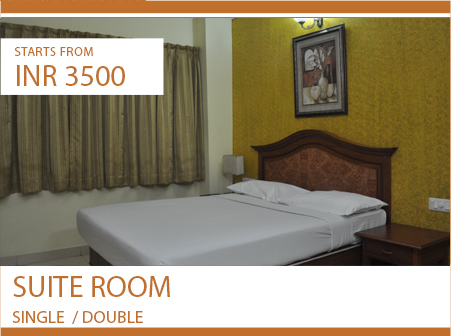 Apart from the amenities, our rooms offer the experience of staying in 3 star hotels in Egmore and being in close proximity to some important landmarks. 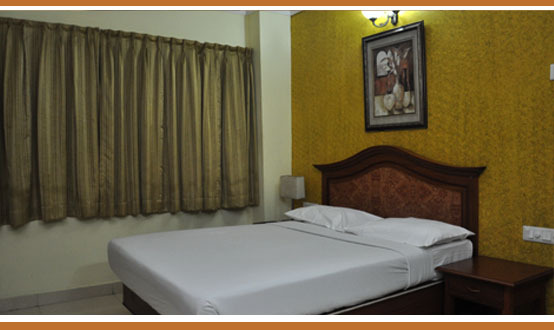 If you are looking for budget hotels in Egmore, The Kings Hotel can offer you a perfect value for money experience. Elegance, comfort and convenience are few adjectives that best describe our rooms. If you are looking for hotels in Chennai Egmore, The Kings Hotel offers great options for you to stay. Our rooms are thoughtfully designed to ensure that you have a comfortable stay in Egmore and spend a pleasant time with all the amenities that come along. Our Superior Rooms are outfitted in stylish, comfortable furnishings and soothing neutral tones. A panoramic view encompasses the hustle and bustle of the city—allowing you to experience its vibrancy from the comfort of your room. Select rooms have a connecting door, which allows you to expand into an extra room if desired. Our Suite Rooms are outfitted in stylish, comfortable furnishings and soothing neutral tones. A panoramic view encompasses the hustle and bustle of the city—allowing you to experience its vibrancy from the comfort of your room. Select rooms have a connecting door, which allows you to expand into an extra room if desired.